Better Place Australia has announced the Renault Fluence will be the first EV used in Better Place's Australian recharge network - Better Place and Renault to bring first unlimited range electric car to Australia. Better Place and Renault today announced they are expanding their global partnership by bringing the world’s first mass market, zero-emission car with a switchable battery to Australia. As part of the agreement, the two will jointly commence a marketing campaign for the Renault Fluence Z.E. in Australia leading up to launch in 2012. “Today marks the natural next step between Better Place and Renault and builds on nearly four years of close collaboration between the two companies. Under this agreement we are giving Australian drivers access to fully electric cars and a ubiquitous charge network that present a real alternative to the tyranny of petrol prices. Together, Better Place and Renault are taking a critical step to accelerate the transition to sustainable transport in a large country like Australia”, said Evan Thornley, CEO of Better Place Australia. 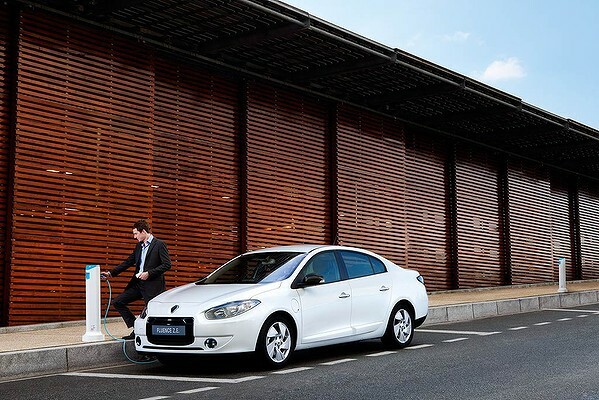 When combined with the Better Place electric car charge network, the Renault Fluence Z.E. 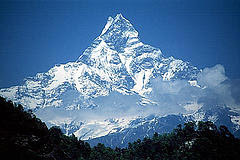 is the first mass-market, electric car with unlimited range. It gives Australian drivers the same freedom they enjoy with a petrol car, but with zero oil and zero emissions. Better Place has announced its plans to begin rolling out its electric car charging network in Canberra from later this year, with a progressive national rollout to follow. By 2013 Better Place will give Australia the largest electric car charge network in the world, which is expected to outpace current deployment plans in market-leading countries including the US and China. Better Place has committed to purchasing 100% renewable energy for its network in Australia.